Using the pictures of different roads, discuss the concepts of ‘wide’ and ‘narrow’. Mark out different widths of ‘roads’ in the school grounds to practise crossing. Individually in turn, or in small groups, have the students cross the ‘roads’ that are marked out. Other students should observe and count how many steps are needed to cross each road. Talk about how wider roads take longer to cross so we need allow more time. 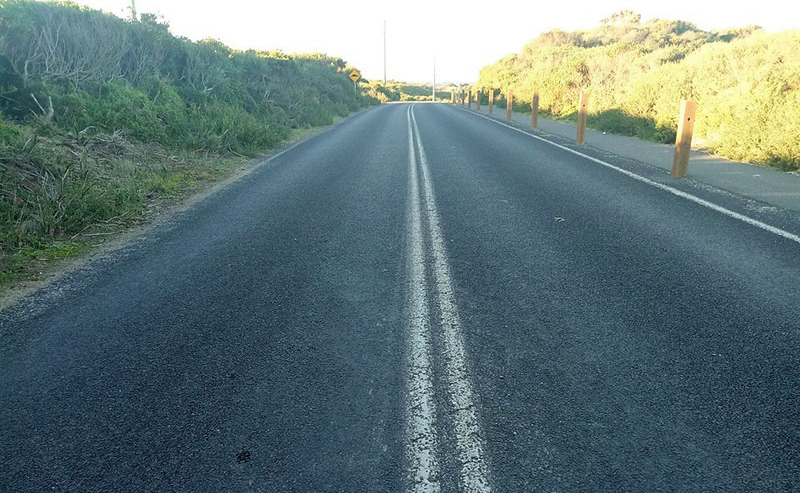 How can you tell if the road is wide or narrow? (One lane, many lanes)? Which of the roads we practised on took longer to cross? Will a wide road or a narrow road take more time to cross? The average road lane width is 3.5 metres, so an average residential street is 7 metres.